The Statue of Liberty, the torch-bearer who stands at the mouth of New York City’s harbor, is the symbol of Freedom celebrated on your 4th of July celebration. The Goddess of Liberty is ready to kindle the flame in your heart, to light the way to your personal freedom. You may be thinking in terms of freedom from war, hate and all manner of negative ills, but we, the Ascended Masters would rather direct you to consider the Freedom to be, to love, to create, to serve, to assist humanity and to discover and speak the Truth of who you are. Freedom paves the way of the Goddess within to manifest what lies in your heart, your consciousness and at your feet. It is through Unconditional Love that you may surrender to how and where you are led; follow your guidance to your destiny. At this time of Ascension, the rebalancing and harmonization of all life forms on Earth, you are the ones who may now step out of the old confines that have held you back. 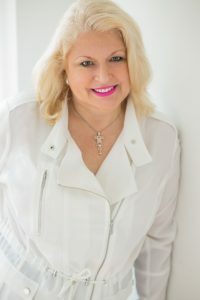 What do you have percolating on your back burner of ideas and dreams that you would like to bring to light? 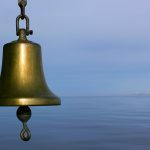 Fear, doubt, self judgment and self criticism are dispersed by the manifestation of Goddess Liberty’s energies through you. 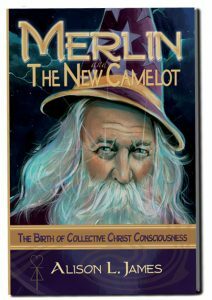 What a wonderful time it is for you to step out into the new paradigm of existence on Earth, as described in Merlin and The New Camelot: the Birth of Collective Christ Consciousness. You are Free; you are free!